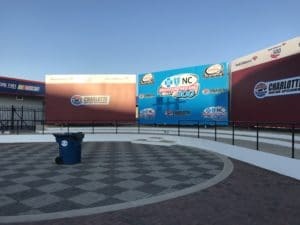 Charlotte Motor Speedway – Much more than just left turns | DaDa Rocks! Every sport has its iconic venue – Yankee Stadium, Churchill Downs, Madison Square Garden, to name a few. Racing is no different. On a recent Disney PIXAR press junket for CARS 3 we were treated to exclusive access to one such location. 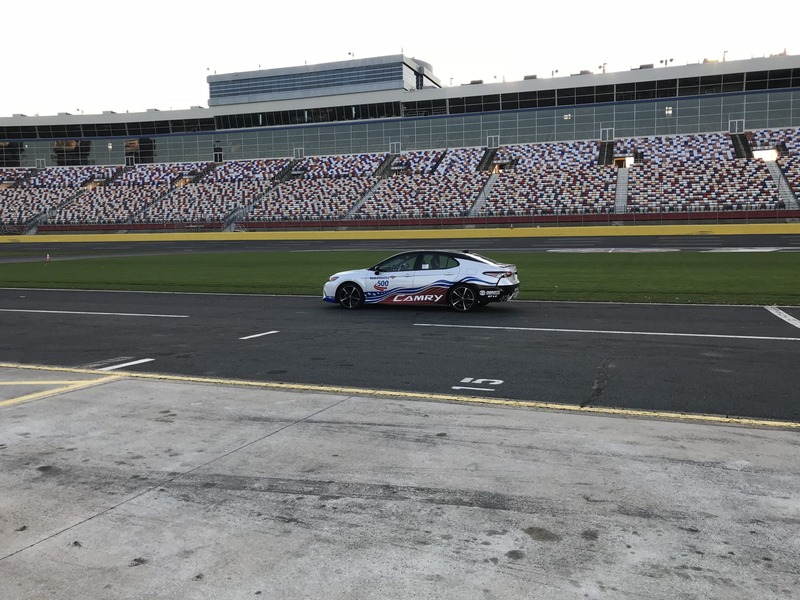 For the sport of racing, Charlotte Motor Speedway is the “Mecca of Motorsports.” Sitting on over 2000 acres of prime North Carolina land, just 13 miles from downtown Charlotte, this destination contains tracks that support many different levels of racing competition. At center-stage sits the legendary superspeedway. A 1.5 mile long quad oval rack with 24 degree banked turns and 5 degree banked straightaways, this layout gives the cars plenty of room to maintain high speeds throughout their circuit. 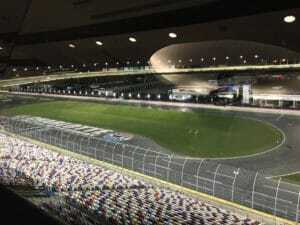 Monster Energy NASCAR Cup Series, NASCAR Xfinity Series, and the NASCAR Camping World Truck Series races are all held on this course. Situated within the oval are a 2.25 mile road course, a six-tenths mile kart track, and a quarter-mile oval. Additionally, a one-fifth mile oval was placed outside of Turn 3. 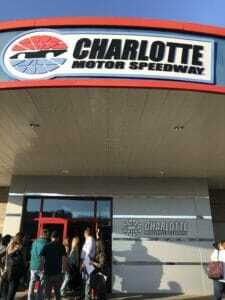 Just across the highway from the speedway is a four-tenths long oval track: The Dirt Track At Charlotte. Built with a clay surface, this venue hosts the World of Outlaws series, as well as Monster Truck events. 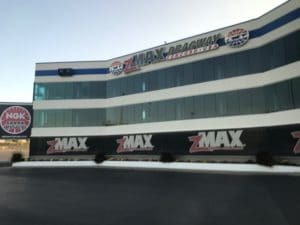 Adjacent to the dirt track sits the world’s only 4 lane drag strip, the zMAX Dragway. Over 50 condominiums were built overlooking Turn 1, allowing year round residence. At 16,000 square feet, the world’s largest HDTV screen at a sports venue was built here. It was the first modern superspeedway to host night racing. The spectator experience is extremely important to the raceway team. You have the option to purchase grandstand tickets in various locations along the front straight, or for a premium experience you can opt for the Clubhouse package with options up to in-suite catering, climate control, and your own cash-bar. For those who may have traveled in by RV, there are reservable campsites inside the oval where you can set up with access to facilities and be right in the middle of the action. They also offer pit-pass tickets that grant access directly onto pit road. This allows you to get up close and personal with the drivers and teams before the race. Children under 13 receive free or very discounted access to almost all events. If you’re looking for a different family destination this summer, consider scheduling time in the area during one of the many race weekends. 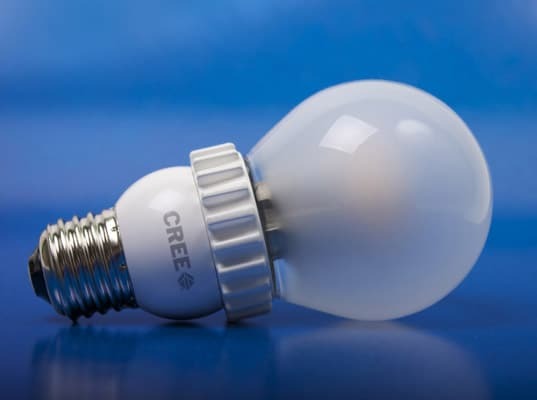 You may find yourself becoming a fan! 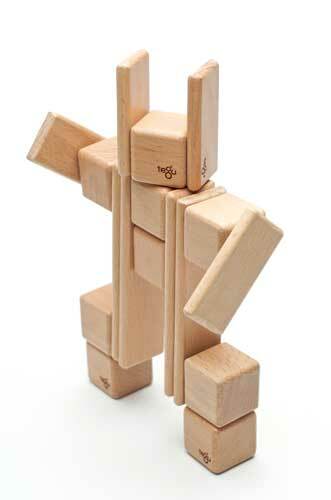 Tegu amazing wood blocks with magnetic personality – Review & Giveaway! 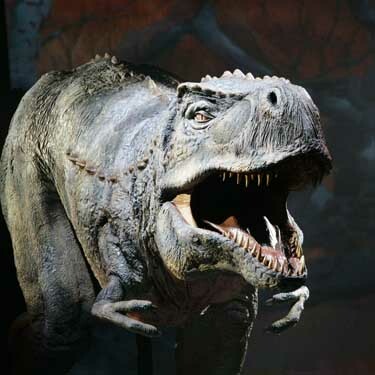 Walking With Dinosaurs – Father’s Day Special: Buy 1 Ticket, Get 1 FREE! 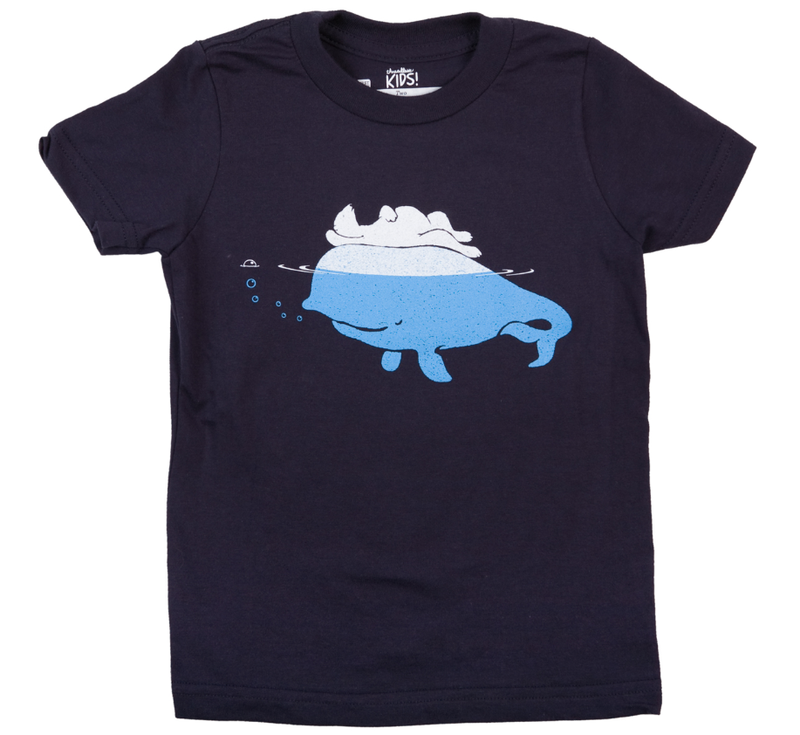 Cool new looks from the brand new Threadless Kids! With 4 Giftcards to Giveaway!